Stainless steel interior with a temperature range of 40° to 200° Celsius. Durably constructed with great uniformity and temperature control. Cross-flow ventilation, positive latch doors, corrosion-resistant silicon gaskets. Temperature range of 40 to 200C; rise time of 30 minutes to 100C; capacity of .6 cu ft. Interior dimensions: 9 x 12 x 9 inches. Comes with our 90-day warranty. Biotech Equipment Sales, Inc. is a nine-year-old company based in South San Francisco, the Biotech capital of the world. 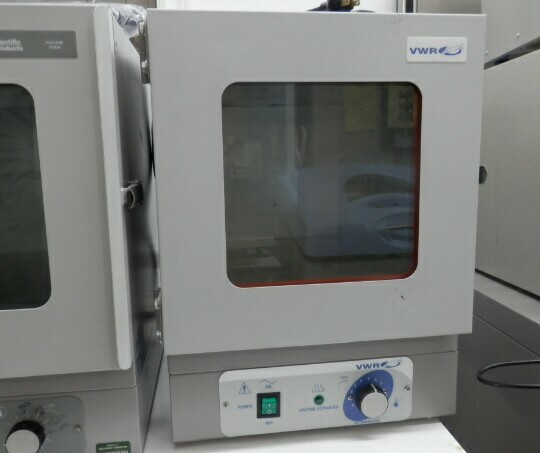 We are dedicated to bringing high-quality pre-owned laboratory instrumentation to our scientific community.